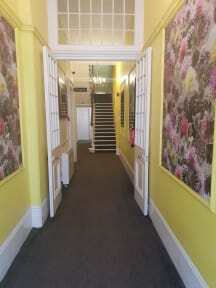 Acacia Hostel is situated in the opulent region of South Kensington and is a mere stones throw away from some of the finest London attractions. The Natural History Museum, the Science Museum and the famous Victoria and Albert Museum are located within a walking distance from Acacia Hostel. What's more, Harrods, which is situated at the crux of the fashionable Knightsbridge district, is also only minutes away. Overall Acacia Hostel is close to local amenities such as trendy cafés, bars, restaurants and boutique shops presenting you with the best that London has to offer. Acacia Hostel has rooms ranging from 2 bedded to 6 bedded. 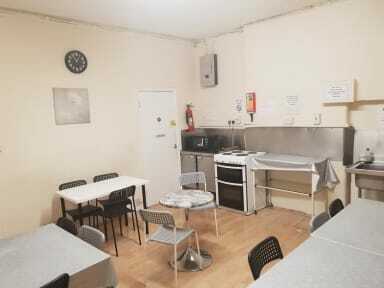 All rooms have fridges, dining tables, wardrobe, washing basin and satellite TV. We have toilet and bathing facilities on each individual floor and there is a communal kitchen.